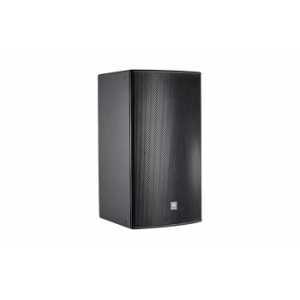 JBL AE Series - 3 Way Systems - Akwil Ltd.
AE Series - 3 Way Systems There are 4 products. AM7315 speakers are high power 3-way full-range loudspeaker systems comprised of one 380 mm (15 in) Differential Drive low frequency driver, one 200 mm (8 in) CMCD Cone Midrange Compression Driver, and one 38 mm (1.5 in) exit/75 mm (3 in) voice-coil HF compression driver. Do you have a question about one or more of our AE Series - 3 Way Systems products? Click below to contact us.